Sadly, it was not a good year for cheap wine. We were smacked by the weak dollar, pummeled by the multi-national wine companies, and roughed up the marketers. But some wines made the cut, and I’ll post them on Jan. 4. What goes better with leftover turkey than well-made, inexpensive rose?
? McPherson Cellars 2006 ($10): One of the best of a crowd of top-flight Texas roses. It’s softer than a lot of European roses, but still dry.
? Toad Hollow Pinot Noir Rose 2006 ($10): The flagship of the Toad Hollow line, and that’s high praise considering the quality of the wines. It’s dry, fruity and one of the best buys — of any kind of wine — in the U.S.
? Reserve St. Martin 2006 ($8): Not always easy to find, but classic French rose at a non-classic price. 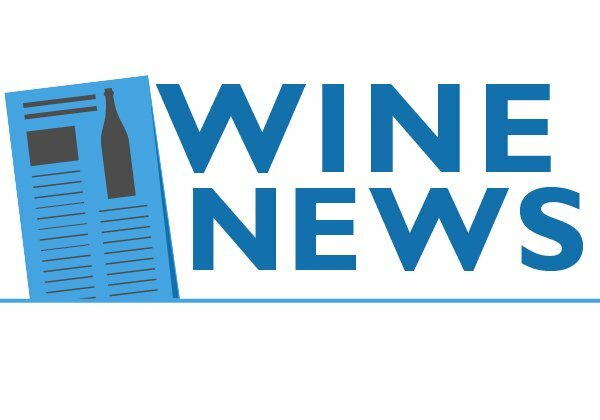 There is very little good news in the fifth annual Cheap Wine extravaganza, and the prospects for 2008 ?s lineup in January seem quite gloomy. Two wines dropped out this year, not able to maintain quality with their sub-$10 price. 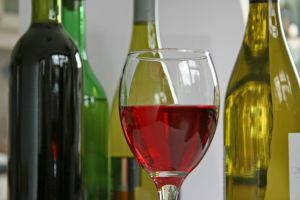 In addition, it was not a good year for new inexpensive wine, a development that doesn ?t bode well for the next 12 months. 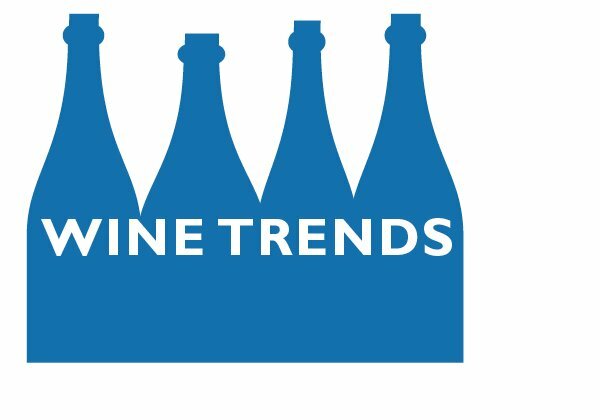 Increasingly, wineries, producers and marketers seem to be spending their money on packaging and advertising instead of what ?s in the bottle. And as consolidation increases ? the legendary Bonny Doon was sold in 2006, and who knows what will happen to the quality of the wine? ? that ?s a trend that will only continue. Still, there is some outstanding wine available, worthy of being included in the Cheap Wine Hall of Fame. 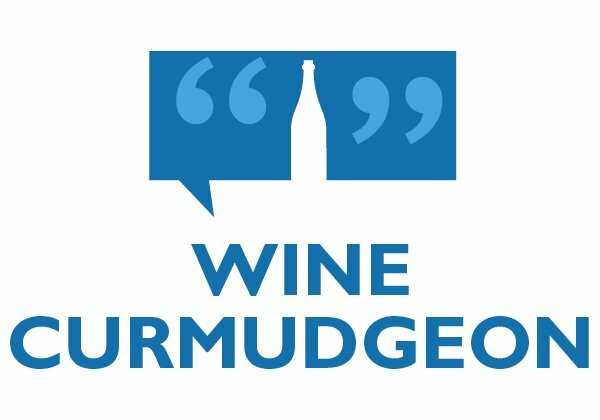 Wine that qualifies costs $10 or less per bottle, is available in the Dallas-Fort Worth area (which means no Two-buck Chuck or other regional brands), and passes a rigorous tasting process which includes my nagging people until they tell me what they think of it.
? New this year: the Jewel Collection, a fancy name for some really smart wine guys, who have figured out how to combine price and quality. Most of their 10 California wines are wonderful values, and the petite sirah is especially good.
? Dropping out: Zenato Pinot Grigio and Texas ?s Ste. Genevieve Chardonnay. The former, which used to offer a lively character, now tastes like too many inexpensive Italian pinot grigios. The latter had a 20 percent price increase in 2006, and doesn ?t provide anywhere near the same value.
? On watch for next year: Bonny Doon ?s Big House Red, White, Pink and Pacific Rim Riesling. Bonny Doon owner Randall Grahm sold these brands as part of a reported $50 million deal. It ?s hard to fault his business acumen, but will the new owners have the same wine skills or interest in quality?
? 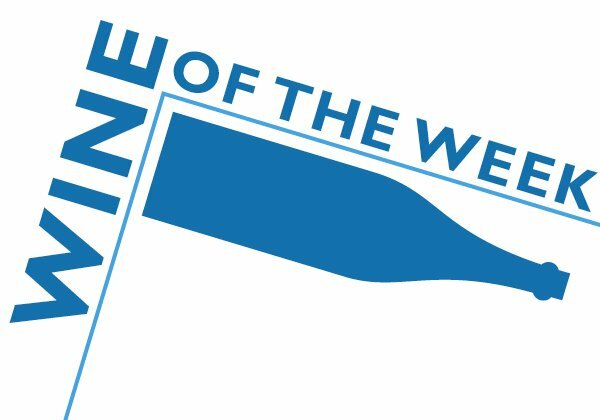 The Hall of Fame: Old dependables are the $10 members of California ?s Bogle Vineyards line; Osborne Solaz, a Spanish red blend; Benziger Fume Blanc, the California winery ?s version of sauvignon blanc, and Cristalino, the Spanish sparkling wine. Carryovers from last year are Chateau Ducla, a white Bordeaux blend, Domaine Pichot Vouvray, a French chenin blanc; and the red, white and rose from the Italian producer Falesco Vitiano.
? Wine that could be included in 2008: Altano Douro, a $7 Portuguese red blend. A couple of tasters said to stop waffling and include it, but let ?s wait for this year ?s release first . Also, Beaulieu Vineyard Beauzeaux, a red blend that I expected to dislike on name alone, but which turned out to be quite nice; and Little Penguin merlot, which keeps surprising me with its quality.
? The honorable mention wines, or if they didn ?t cost $15, they ?d be in: The rose, brut and extra dry sparklers from New Mexico ?s Gruet Winery. Also, the $15 zinfandels and the Chateau La Paws red and white blends from California ?s Rosenblum Cellars.
? 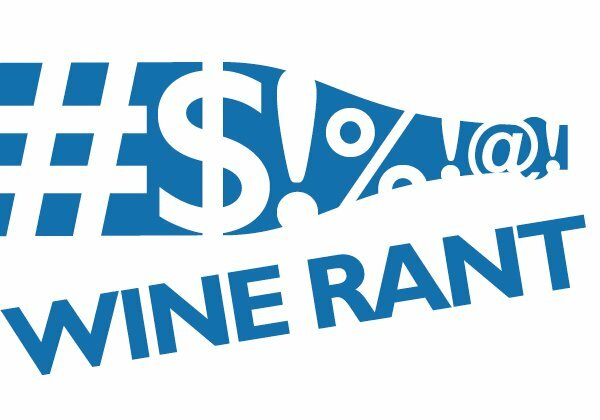 Inexpensive wines that a lot of people enjoy but that aren ?t in. Australia ?s Yellow Tail, which I have really tried to like; California ?s Rex Goliath, which seems too inconsistent to include; and Barefoot Wine, which falls into much the same category as Rex Goliath.